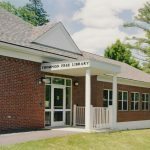 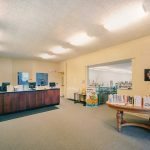 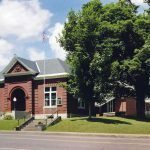 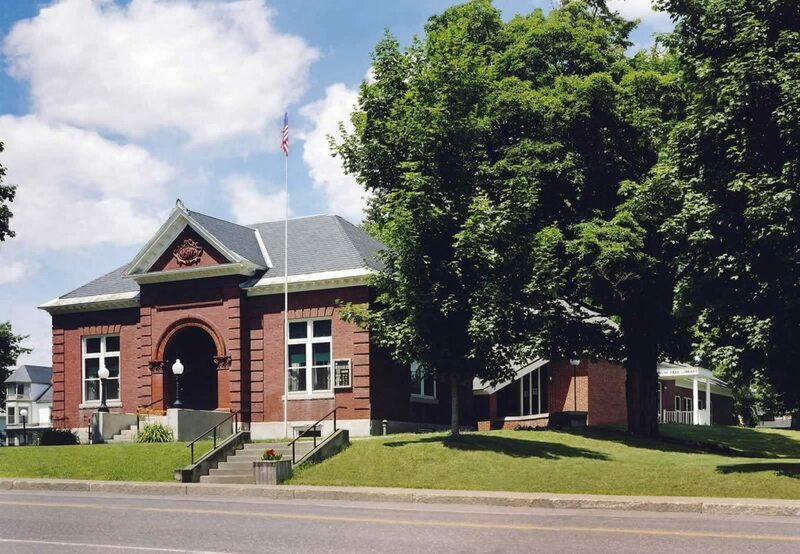 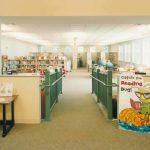 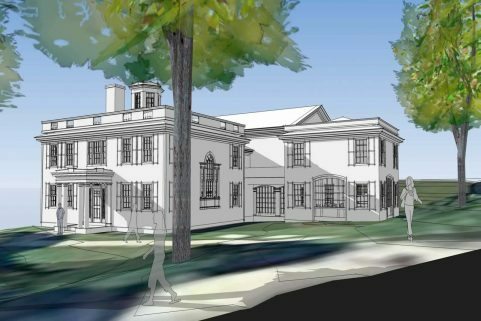 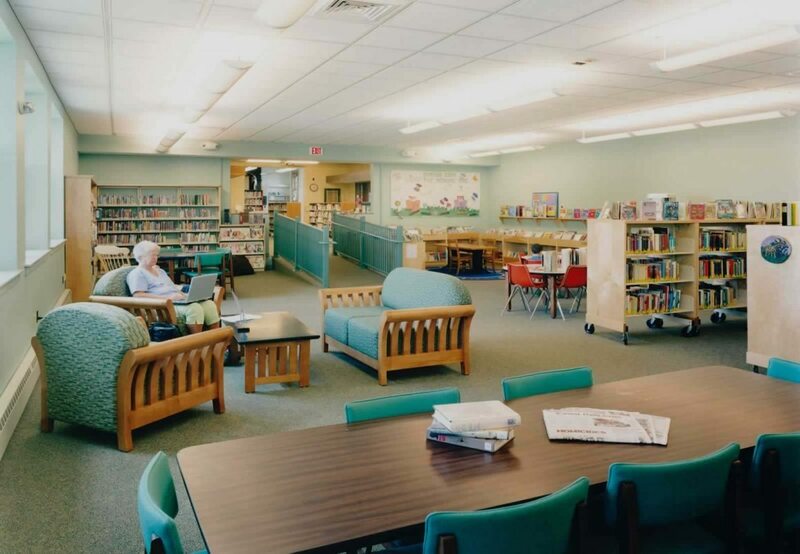 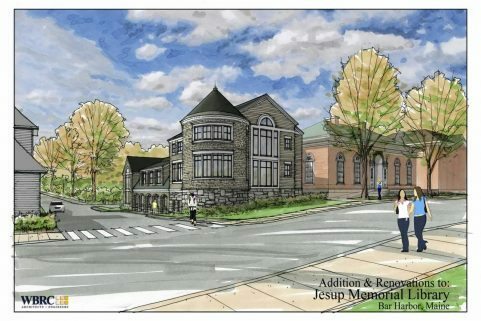 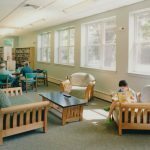 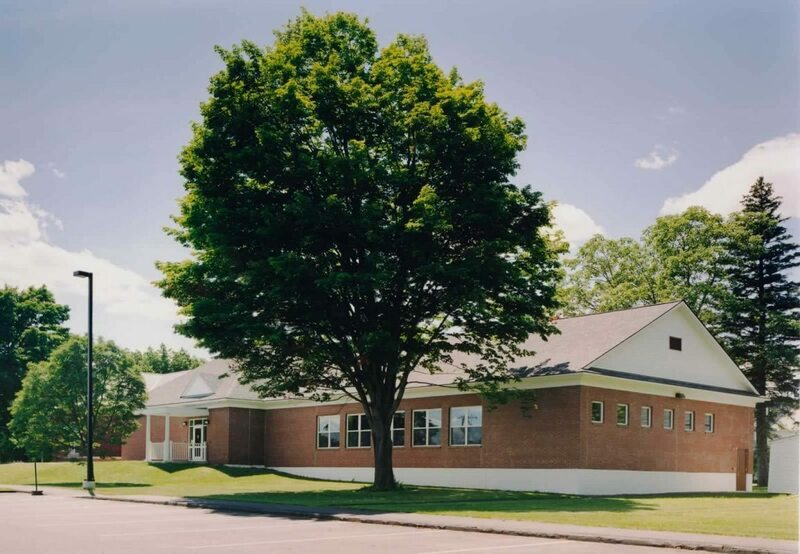 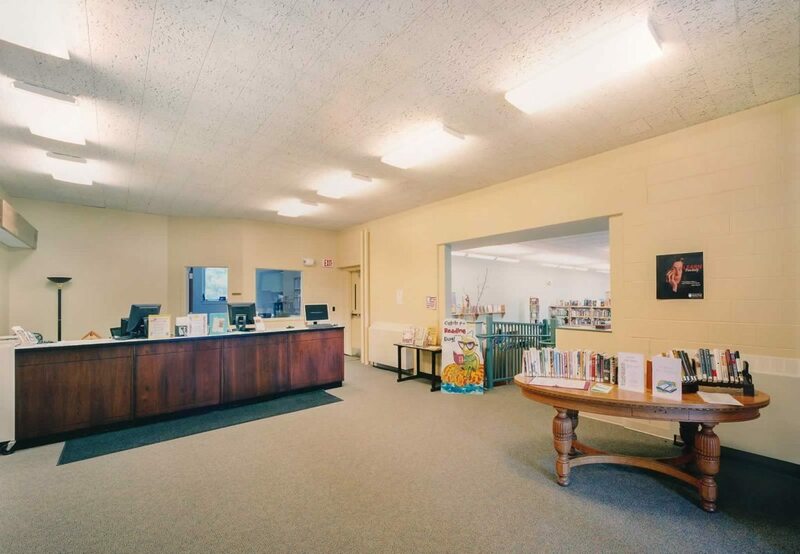 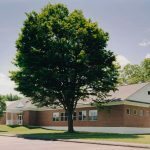 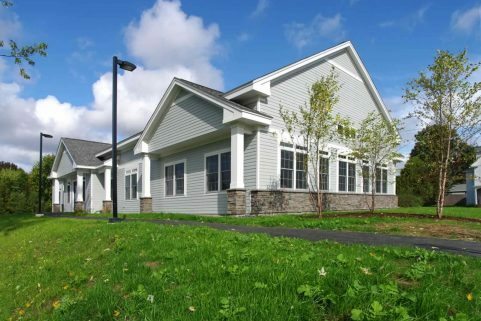 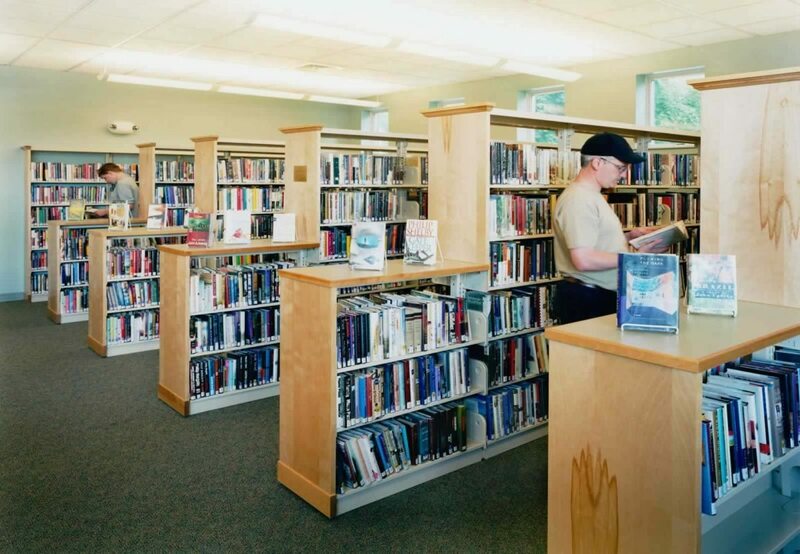 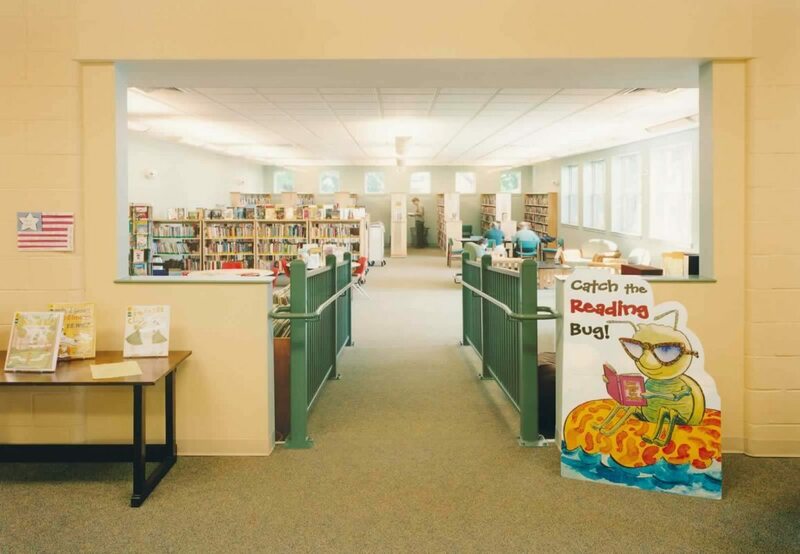 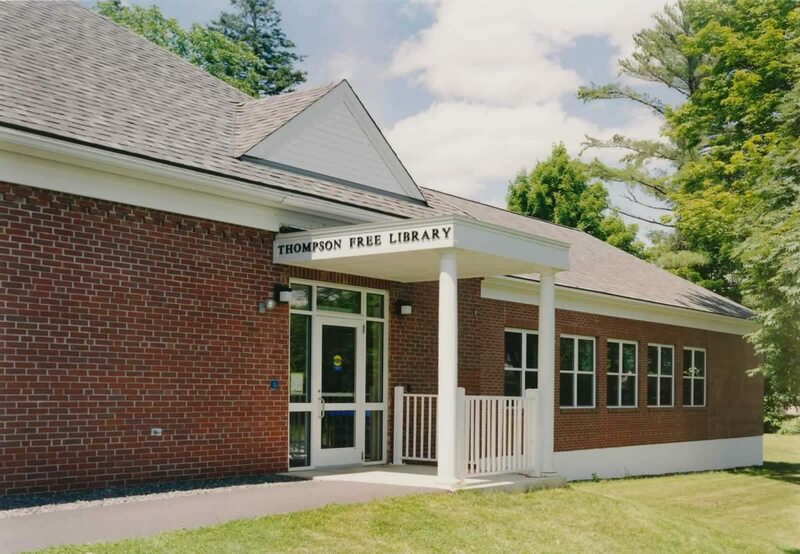 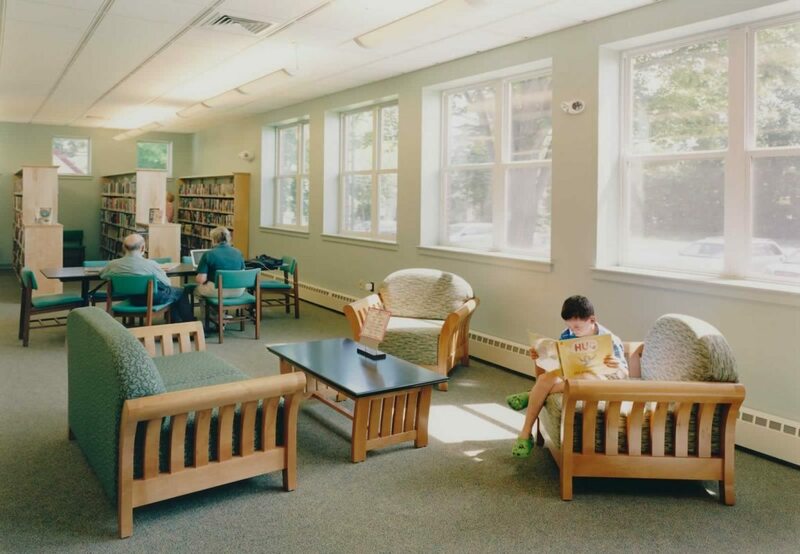 The expansion of Thompson Free Library in Dover-Foxcroft, designed by WBRC Architects • Engineers, expanded public reading areas, book stack space, and space for library programs to meet growing community use. 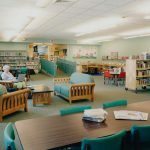 This bright, comfortable, simple, and cost-effective design maximizes additional floor space for the available construction costs. 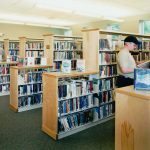 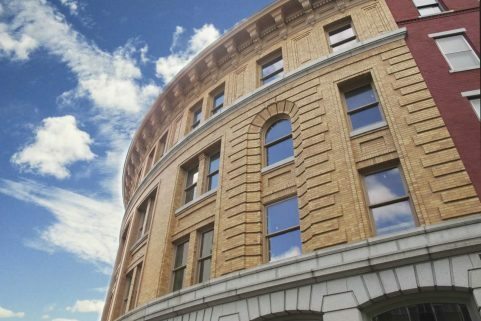 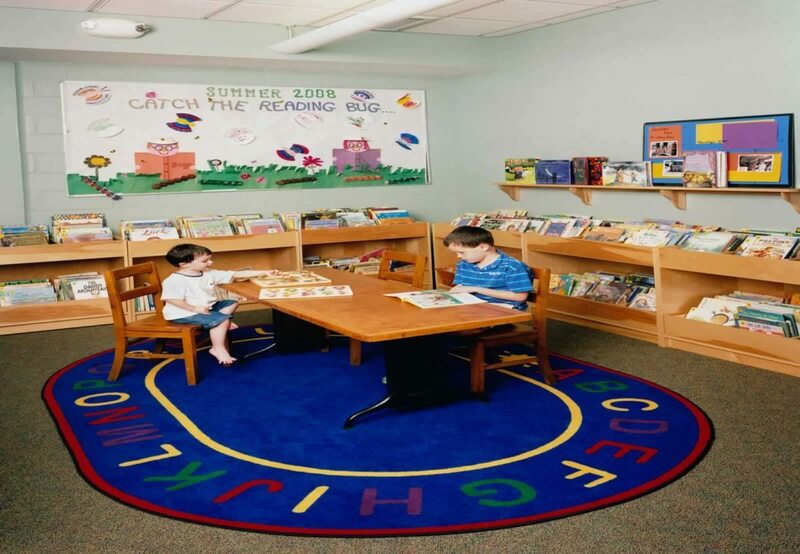 Through budget-conscious design practices, the library was able to create an efficient expansion that provided the space necessary to meet its changing needs.